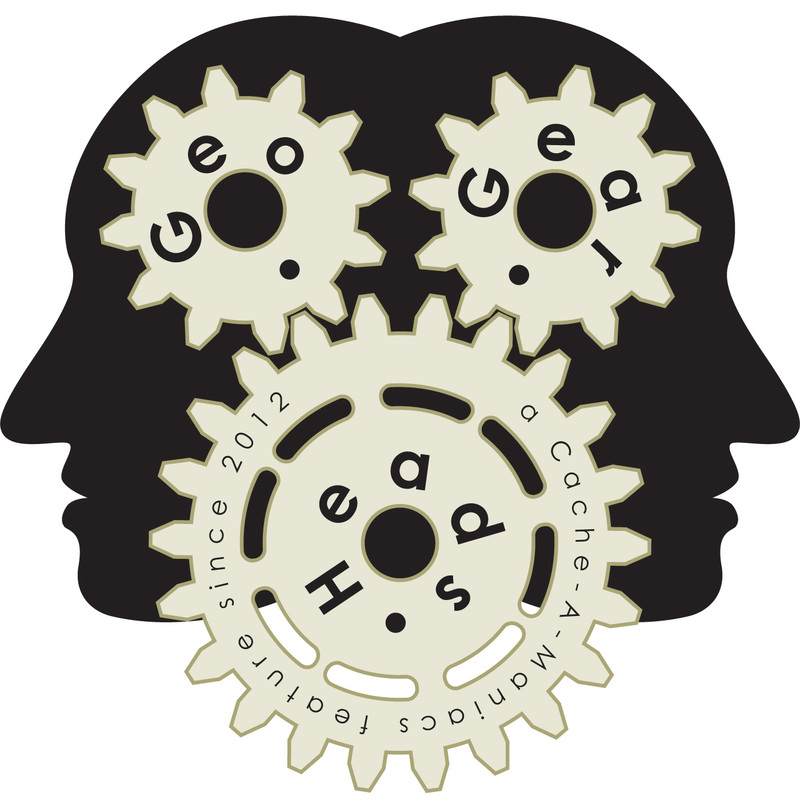 Quadsinthemud (previously featured on CAMC008) joins The Bad Cop and DarrylW4 to talk about things they learned from the 2013 Geocaching Block Party on the eighty-seventh edition of the GeoGearHeads. The Bad Cop collected audio interviews with Bryan (Vice President/Co-Founder of Groundspeak) and fox-and-the-hound (noted designer Chris Mackey who works with GCProxy) while manning the booth in the Podcaster Studio. Bryan shared some insight into the Block Party and the HQ GeoTour. Fox-and-the-hound talked about his start in geocoins and experience with Moun10Bike, along with his day job at Aura Design Group.